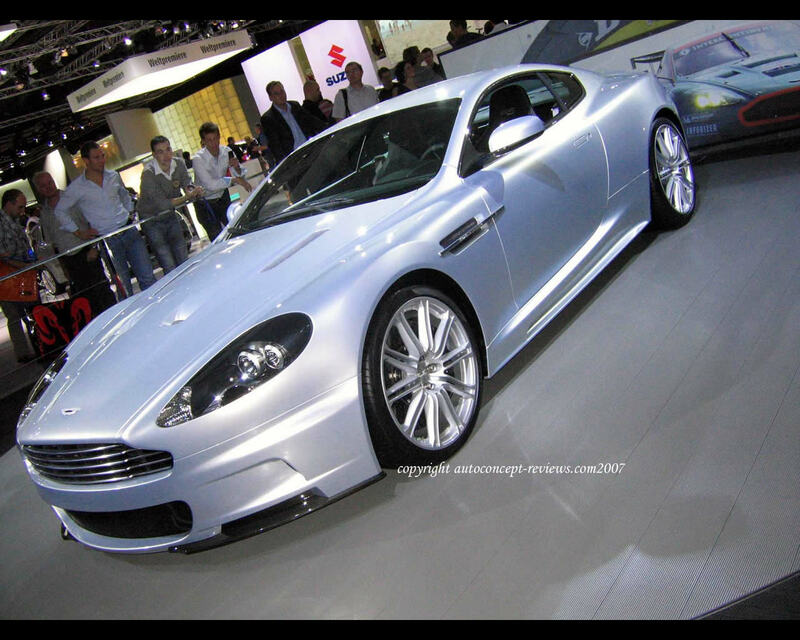 The Aston Martin DBS has been officially introduced at the 2007 International Francfurt Motor Show. 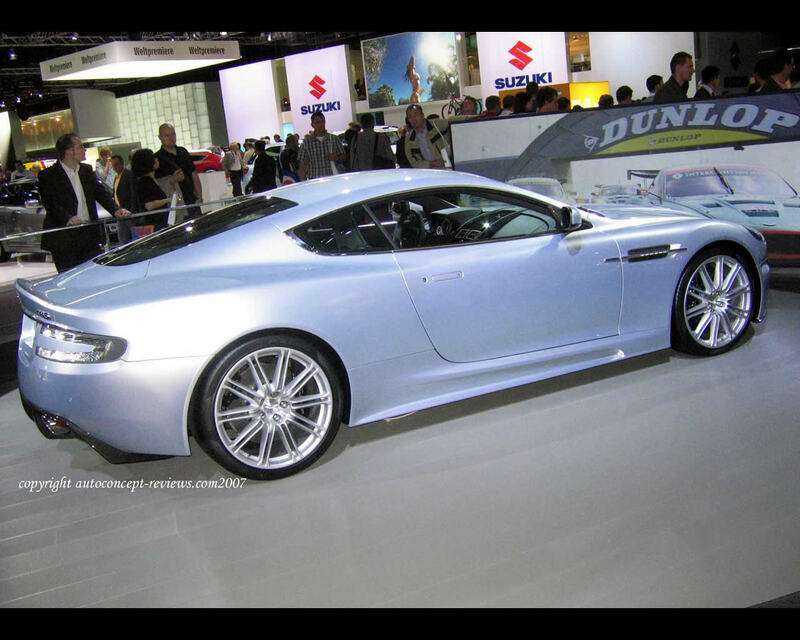 This car was previously seen in the 007 Film "Casino Royale" with James Bond at the wheel. 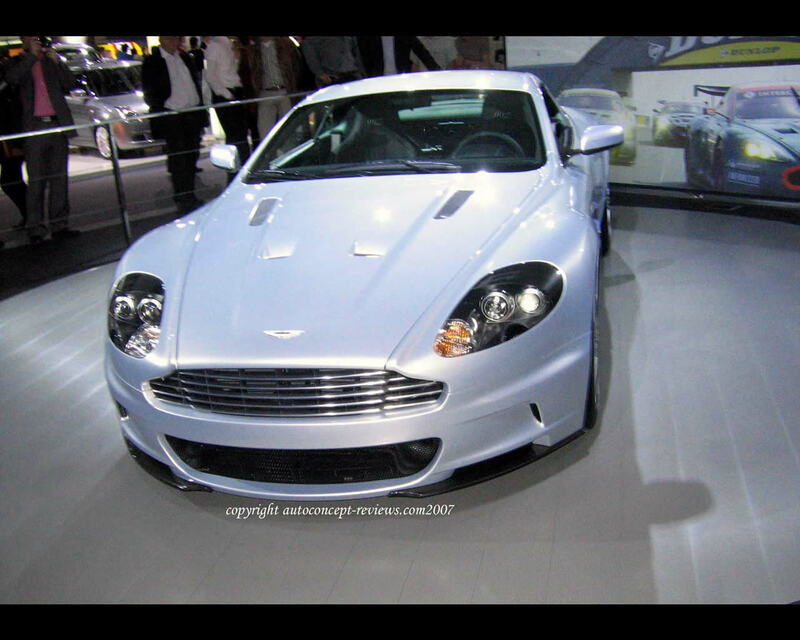 This new Aston Martin will replace the Aston Martin Vanquish at the top of Aston Martin present model line. 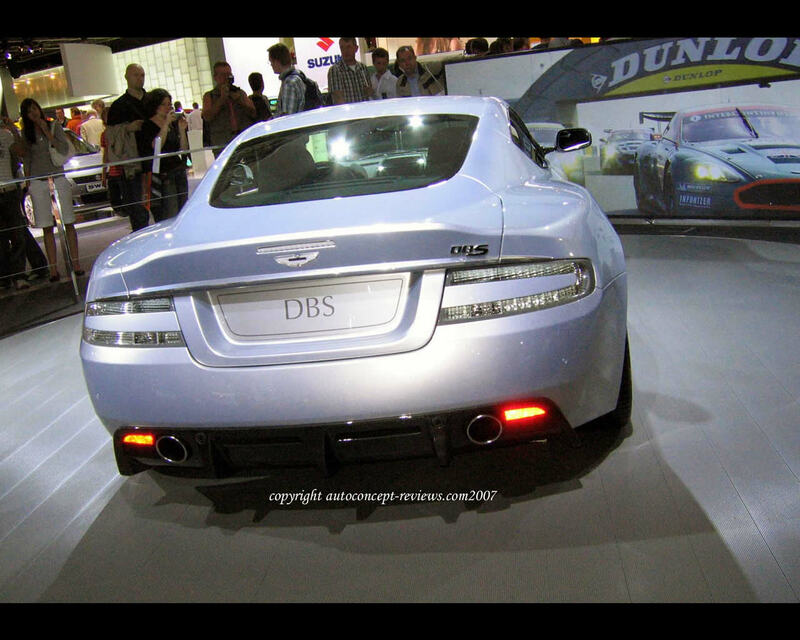 The Aston Martin DBS define a drastic change from fully hand built cars to modern modular component production method. It includes new technologies and materials like carbonfibre body panels or carbon-ceramic brakes.